Meridian Grand can cater for intimate private parties to large corporate events. Our purpose built venue was designed with flexibility in mind, offering a full variety of options. 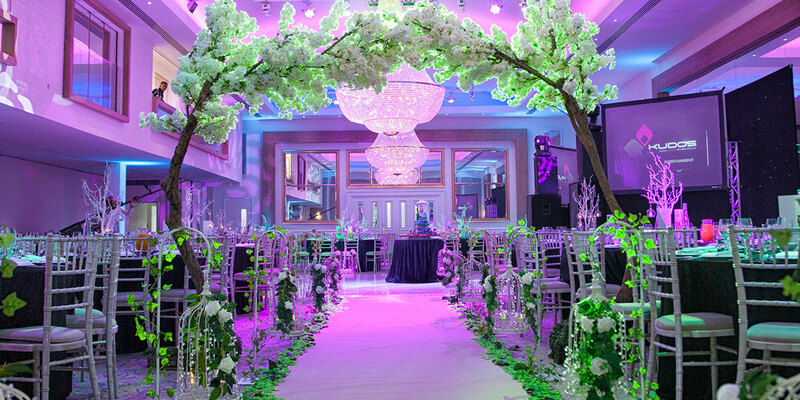 Every detail of the North London based venue has been carefully designed to create unforgettable occasions. Our integrated mood-lighting and projection facilities, along with our state of the art kitchen are just some of the many features that will ensure perfection for your event. Regardless of the size of your event, each function has a designated event coordinator, who will be there every step of the way, so that you can relax and enjoy.